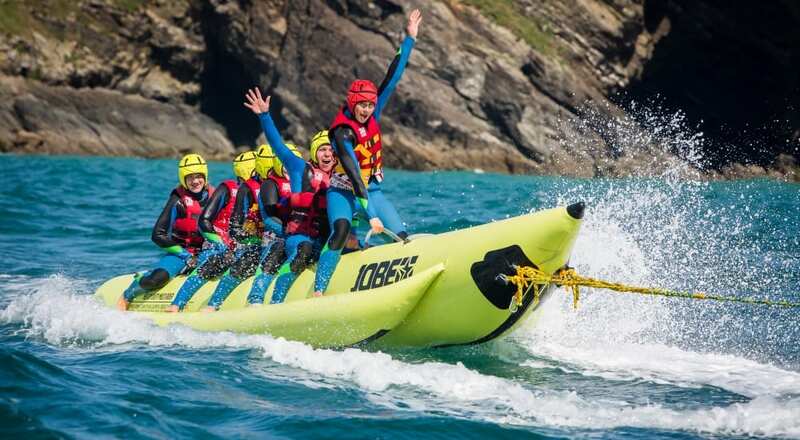 Cornwall Waverunner Safaris offer the complete Stag & Hen Packages creating an unforgettable experience. 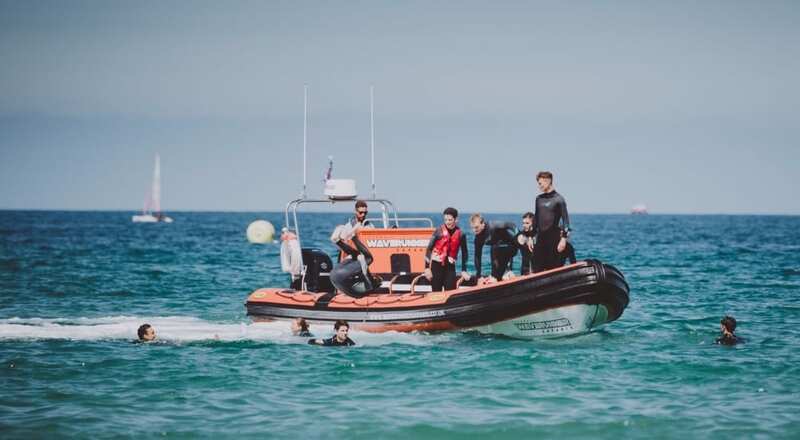 Our two locations across Cornwall provide the perfect back drop for your day with a variety of activities to suit everyone. With our team on hand to help you organise a bespoke activity package to suit your budget. Spend the day with us at Lusty Glaze beach in Newquay. The beach restaurant or Havana Rum & Pizza bar are the perfect places to chill out after a long day of activities. Stay for the evening and enjoy a sundowner drink to complete your day with us. 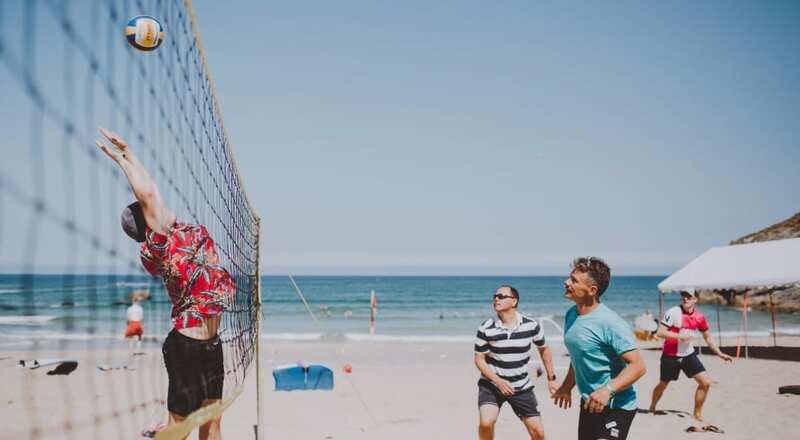 If you are closer to the South Coast of Cornwall, why not join us at Carlyon Bay near St Austell. After a day packed full of activities what better way to finish it off than with a refreshing drink & bite to eat at the ‘Off Beat’ rooftop bar looking out over the bay. Call one of our team to see what we can offer!